In 1992, Mr. Irving was inducted into the National Wrestling Hall of Fame in Stillwater, Oklahoma. (He competed as a wrestler for twenty years, until he was thirty-four, and coached the sport until he was forty-seven). 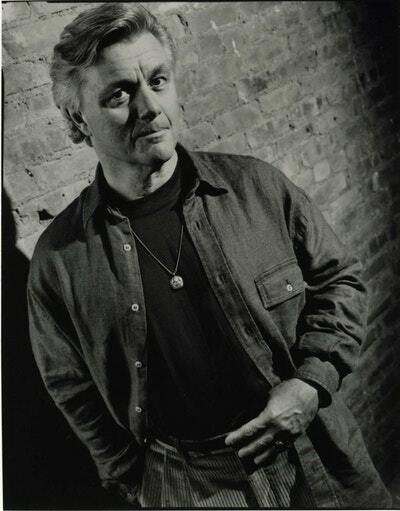 In 2000, Irving won the Oscar for Best Adapted Screenplay for The Cider House Rules-a Lasse Hallström film with seven Academy Award nominations. Tod Williams wrote and directed The Door in the Floor, the 2004 film adapted from Mr. Irving's ninth novel, A Widow for One Year. In One Person is John Irving's thirteenth novel. 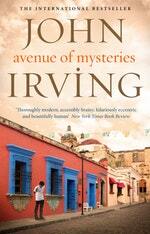 Be the first to find out about John Irving.